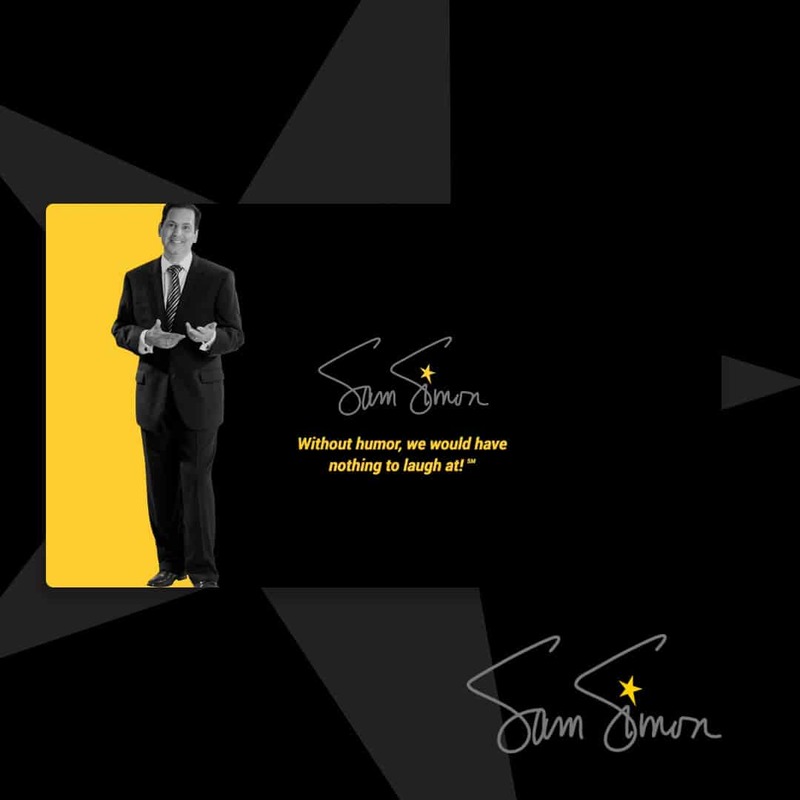 Rebranding of "Sam Simon Presents"
When Sam Simon—a world-class entertainer, magician, motivational speaker, and hypnotist—needed a rebranding and fresh website, he engaged Green Group Studio for a bold new look. The creative team at GGS met with Sam to learn about his business and to brainstorm effective marketing solutions. 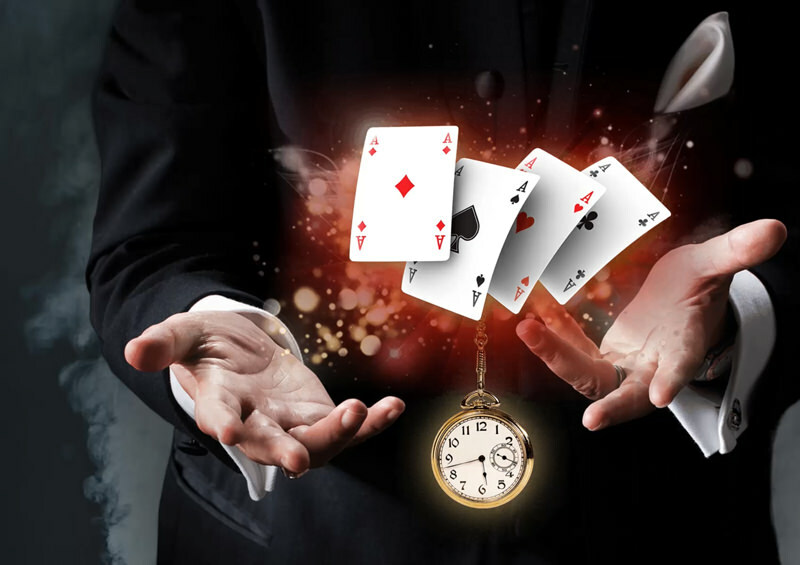 The results were pure magic. Sam’s rebranding started with a new logo and brand colors, which were then a springboard for his new corporate identity and marketing. 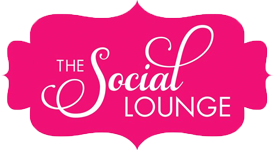 Creative copywriting and clever taglines quickly ensued. GGS oversaw creative direction for his photoshoot in order to get just the right images to showcase the depth of the talents and intrigue that make up Sam Simon. GGS then crafted a unique brochure targeted to a high-end clientele. 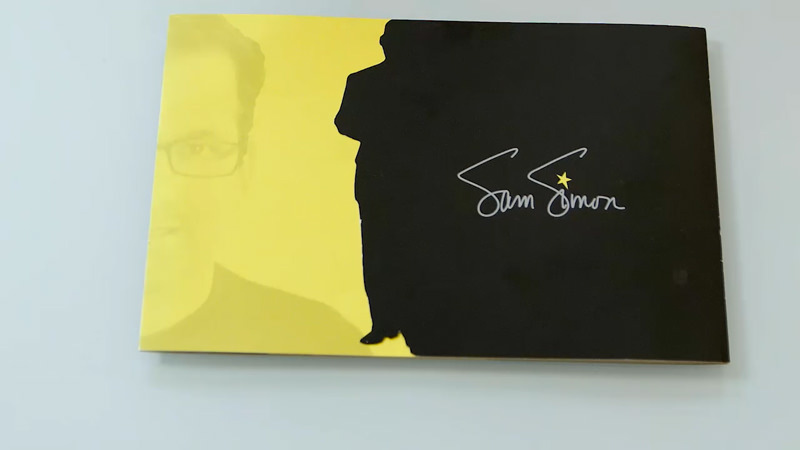 Sam Simon’s brochure, stationery, and business card were all made even more striking and memorable by a custom die-cut that showcased the legend himself. GGS brought this marketing piece to life online with a dynamic and mobile-friendly website. Using the latest custom coding and animation, Sam Simon literally jumped off the page, effectively matching his charismatic personality. With this new look, Simon is now enjoying even more exclusive clientele.